Initial ranking update - How long does it take? 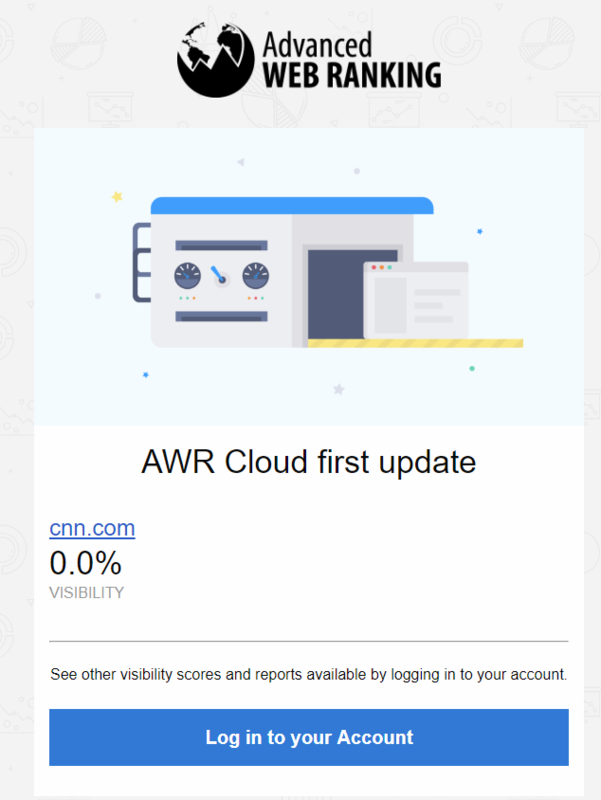 Daily / weekly scheduled websites are expecting the initial set of rankings within minutes to hours (up to 24h) since project was inserted to AWR. Biweekly / monthly scheduled, as low priority system frequencies can delay the initial rankings set for up to a few days. The number of search engines / keywords can also influence the ETA for the initial rankings set. If below 100 keywords, the initial rankings are expected in less than one hour since project was added to AWR. The rankings are not instantly delivered because we are sending real keyword queries to the search engines you have defined. The ranking position are not previously stored in databases or transferred from third party applications.